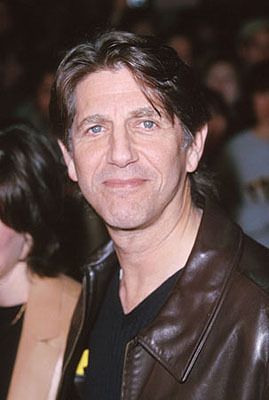 Actor, Peter Coyote, has written a letter that I think should be spread far and wide. Read it in full here. People in general, and specifically lawyers, are accustomed to doing things because it is legal or according to the rules. But we also do things because they are customs. For example, when we negotiate, we usually start the meeting with a handshake and some pleasantries not because that is the legal way to do it or just because it fosters good will even with an antagonistic party. We do it because it has become the custom; everybody in the Western world shakes hands. To not shake hands makes you an outlier, at best (germophobe?) or a pariah, at worst. I would like to see Coyote's recommendation become a custom. As someone who sees the inequities of the entertainment industry in the way it treats its interns and below-the-line personnel, Coyote's recommendation sounds like a great idea to me. If more and more lead actors did this (and directors and producers did this for their crew), this would become a custom in the industry. And then fear of being the outlier or the pariah could prevent even the greedier types from not including a clause like this in their contracts. In fact, this could become a default clause in all major A-list production contracts. * I geek out on contract drafting.